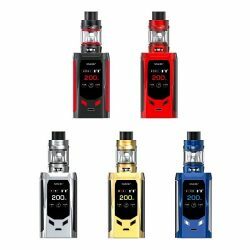 The new smaller EU edition of the Smok Stick V8 Baby Kit ready for the TPD. 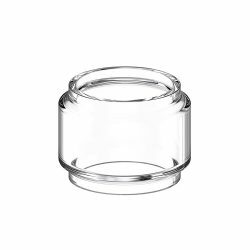 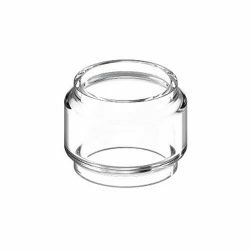 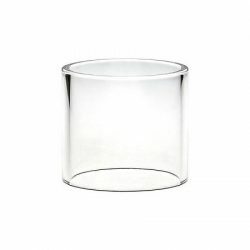 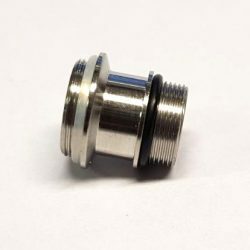 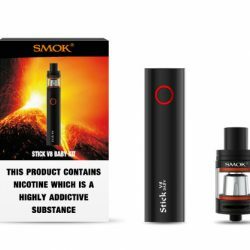 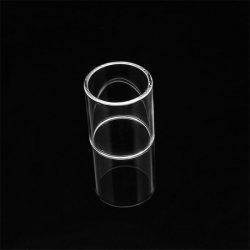 Small, sleek and very simple to use, it allows the user to immerse themselves into the world of subohm vaping without the complications of changing the power and temperature themselves. 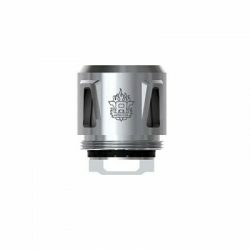 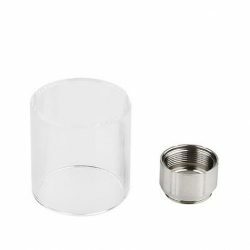 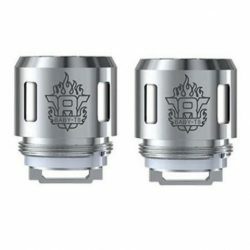 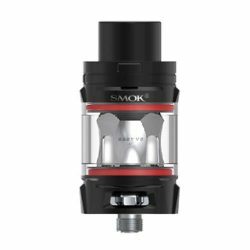 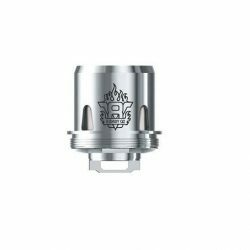 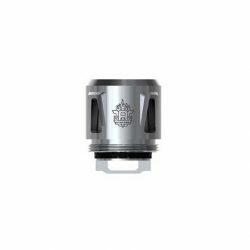 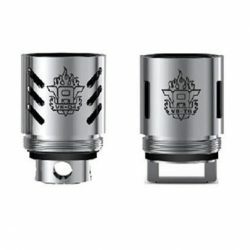 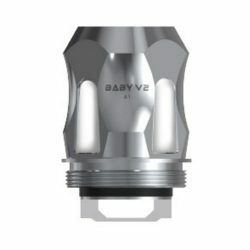 Smok TFV8 Sub Ohm Tank Replacement Coils.